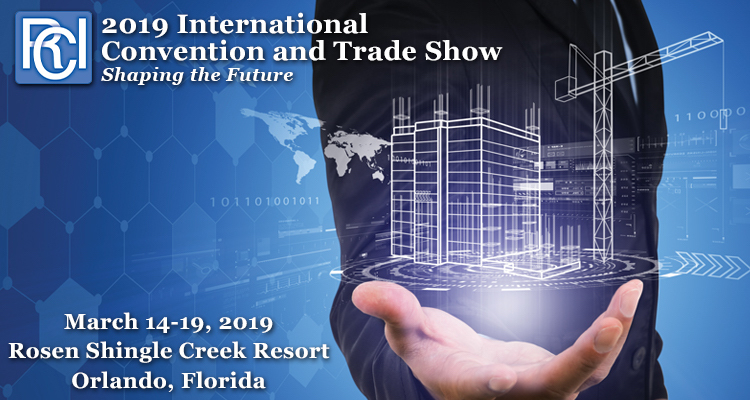 The 2019 RCI International Convention and Trade Show will be held at the beautiful Rosen Shingle Creek Resort in Orlando, FL. RCI’s annual event once again features educational seminars, product demonstrations and a two-day trade show! A full schedule of events is available here. Insulation can become wet in a variety of ways. 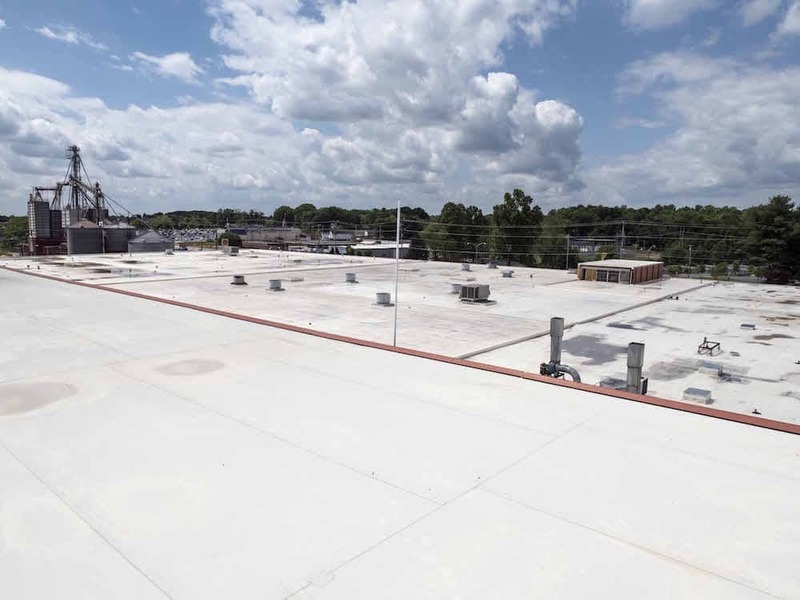 A pipe could burst, a seam could have been improperly welded or there could be a puncture somewhere on your roofing system. However, just fixing the cause of the leak is not enough; the wet insulation must be removed. Damp insulation is a danger not only to your roofing system but also to the overall integrity of your building as well as the people who occupy it. 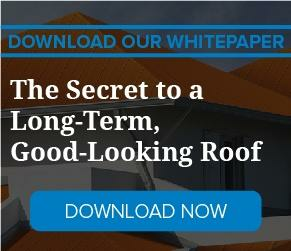 The following four points explain the ramifications of not tearing out wet roof insulation. 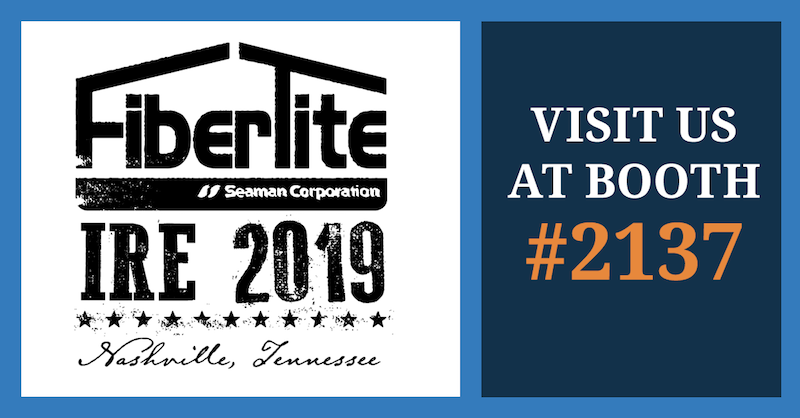 The 2019 International Roofing Expo (IRE) is almost here, and once again, FiberTite will be exhibiting. This year’s conference takes place Feb. 11-13 at the Music City Center in Nashville, and we hope to see you there. We’ll be in booth #2137, providing plenty of information and a chance to win some great prizes.